A vet and a thanatologist answer to the most significant question we have to face when we have a pet: how can we take care of our best friend when it is time for them to go? 157 million US families share their lives with a pet: a close, enriching relationship of love. But what happens when our pet friend’s life comes to an end? 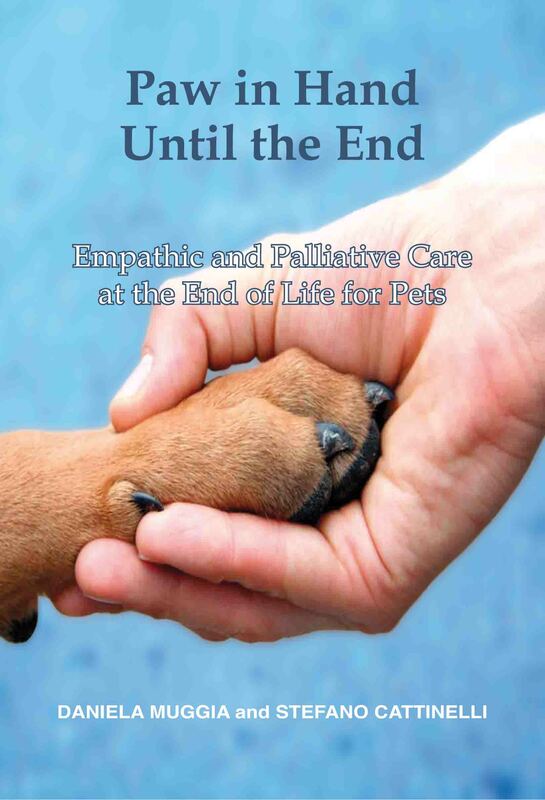 Do palliative treatments exist for animals? Is euthanasia always the only solution for suffering? Sometimes, when our pets go away, this loss makes other losses resonate. How can we face a pain that no one else understands?